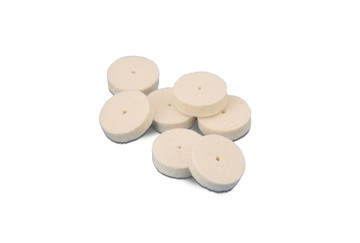 Miniature square edge wheels are perfect for polishing and finishing. Used with a mandrel. KNIFE EDGE WHEEL - 7/8"